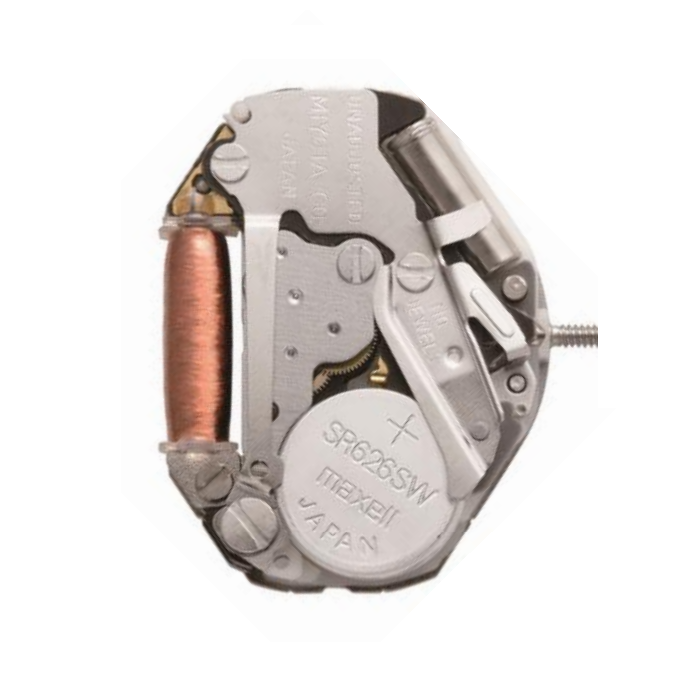 I wil make a special post for the Most Used Quartz movement on the World.Miyota 2035 used in cheap watches until the middle price watcches.Many Famous Brands Like Citizen,Q&Q,Fossil,esprit and other brands use this movement.For me is better to replace the movement if i have a repair a watch. This product is available at eBay, Allwatchparts.com, Esslinger.com, Leosics.co.uk, Amazon. At ebay.com you can purchase Miyota 2035 Quartz Watch Movement for only $3.50, which is 53% less than the cost in Amazon ($7.50). 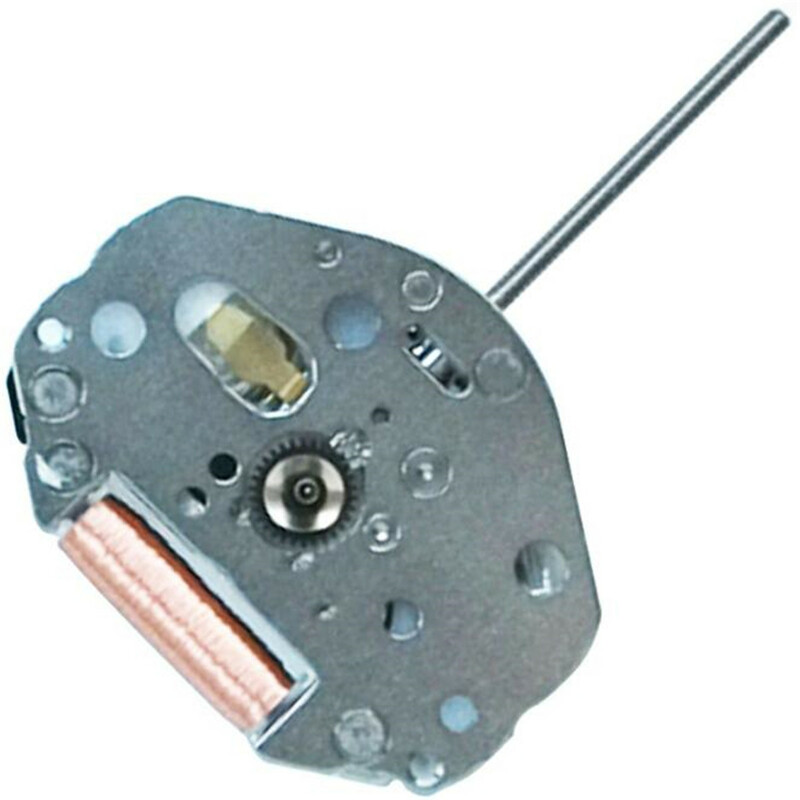 The lowest price of Miyota 2035 Quartz Watch Movement was obtained on April 23, 2019 10:04 pm.